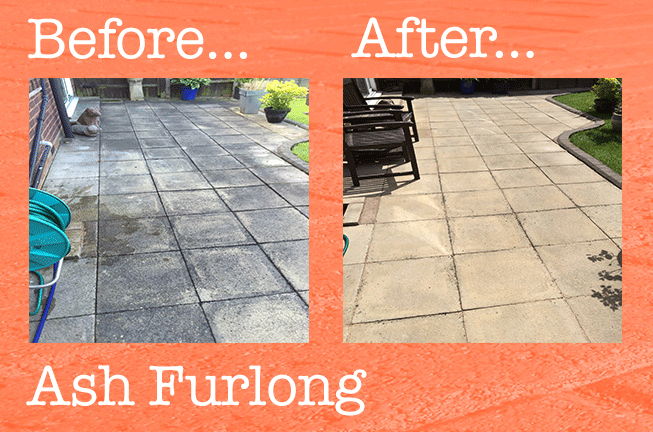 We offer a fast, environmentally friendly and safe patio and driveway cleaning service that’s great value for money and hassle free. We employ high pressure equipment as well as low pressure softwashing techniques for less robust surfaces such as painted and rendered external walls. Our solutions will remove all types of environmental build-ups as well as algae, mold and fungal growth and inhibit regrowth. 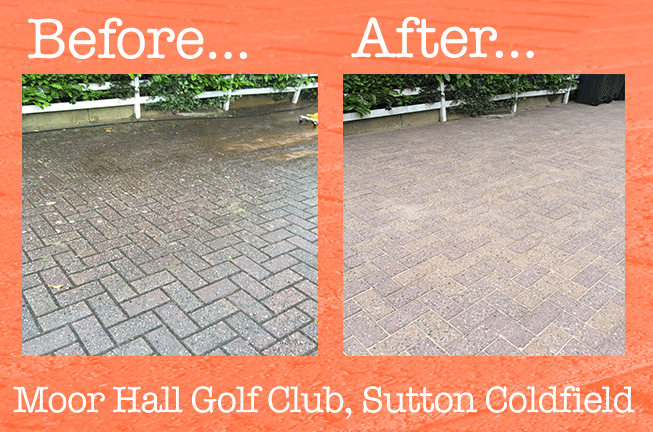 We provide cleaning and restoration solutions for your driveway, patio, pathways, paving, decking, walls and garden furniture in Sutton Coldfield, Four Oaks, Mere Green, and Little Aston. 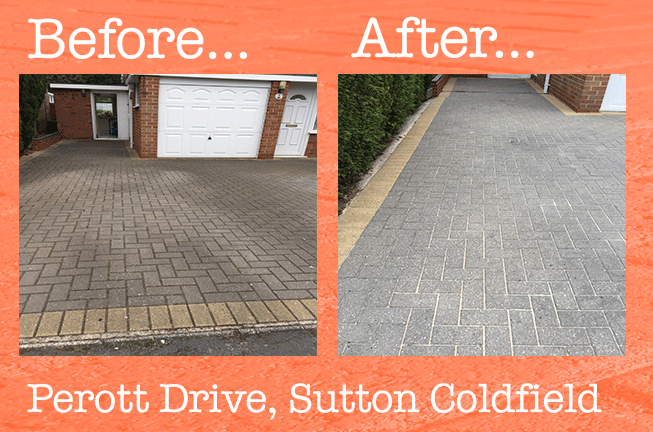 Block paving, tarmac, concrete and timber surfaces can all be brought back to great condition improving the appearance and value of your home.